Just fill out the form below and we’ll get back to you as soon as possible. 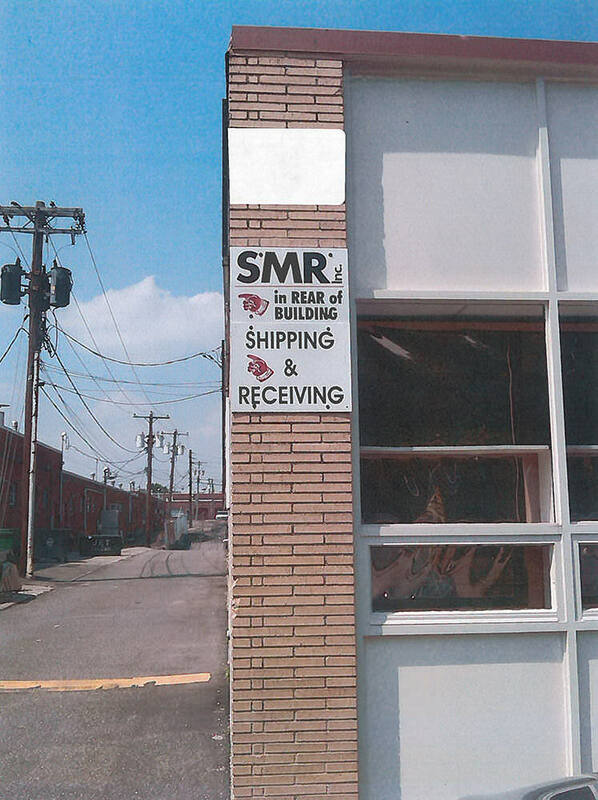 SMR is a national buying office and acts as a “one stop shop” for both chains and independents in the Supermarket, Drug, and Convenience store channels. © 2016 Supermarket Representatives. All Rights Reserved. Developed by Incognito Worldwide.